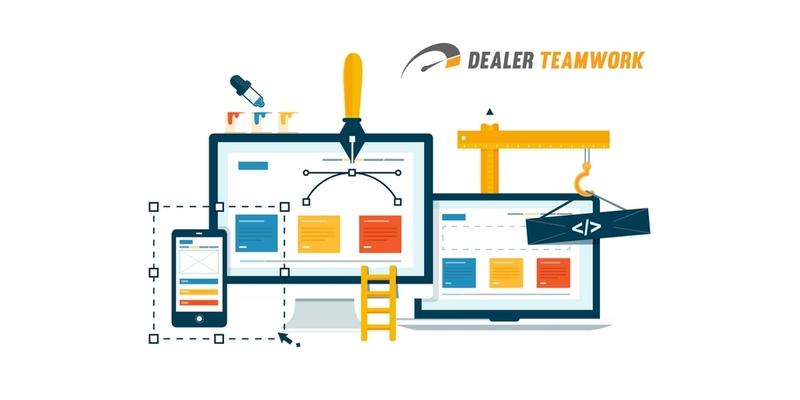 Dealer Teamwork, a digital marketing pioneer, and automotive industry leader announced this week that it had received a United States Patent for its Merchandising, Personalization, and Optimization Platform technology that enables contextual marketing campaigns. Dealer Teamwork’s MPOP is a method of creating, distributing, and publishing highly relevant digital marketing campaigns. The new patent covering the MPOP technology provides further and strengthened protection for Dealer Teamwork’s processes about various methods and data formats associated with creating highly relevant marketing campaigns using transaction data. 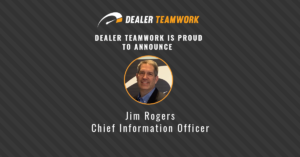 With Dealer Teamwork’s industry-leading digital marketing know-how, and now including this patent, the company will continue to build on the technology, improve Customers’ experience, and help to grow the entire businesses. 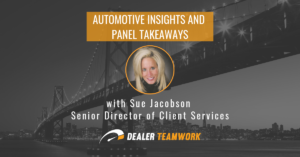 Dealer Teamwork is a SaaS company creating first-class solutions for the retail automotive industry. Launch Control is the industry’s first MPOP, a patented Merchandising, Personalization, and Optimization platform. The platform creates a significant competitive advantage for dealers by distributing their transactional data to more in-market shoppers effectively and efficiently. 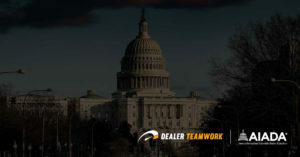 Dealer Teamwork’s headquarters is in Eden Prairie, Minnesota, and services an international customer base from offices in California, Massachusetts, and New York. 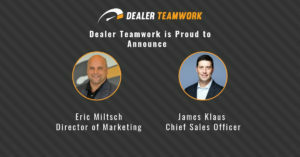 For more information, visit www.DealerTeamwork.com.